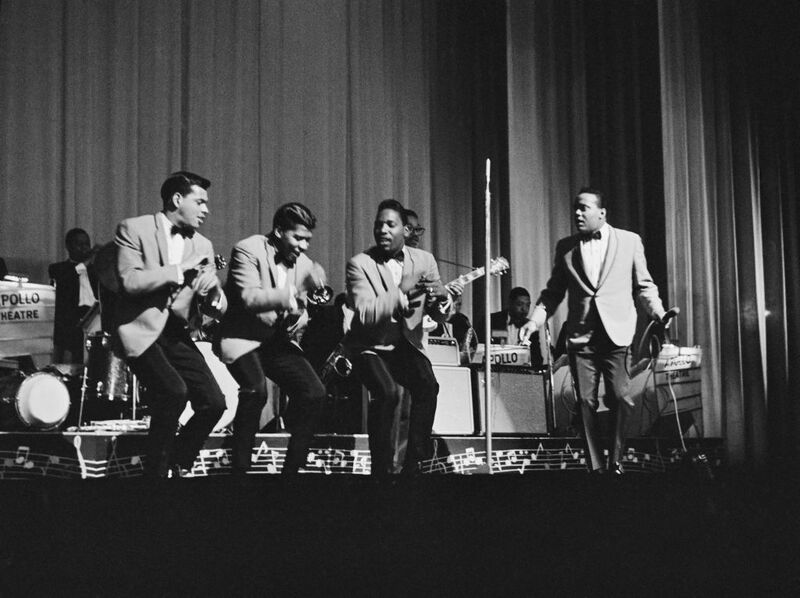 “Whole Lotta Shakin’ Going On” was written by Dave “Curlee” Williams and James Faye “Roy” Hall. Although it was first recorded by Big Maybelle, the song gained popularity from Jerry Lee Lewis’ version in 1957. Lewis made his own changes to the song, one of which was adding a piano line that mixed perfectly with the rest of the instruments. Lewis commented, “I knew it was a hit when I cut it. Sam Phillips thought it was gonna be too risqué, it couldn’t make it. If that’s risqué, well, I’m sorry.” The song was No. 3 on the Billboard pop chart, No. 1 on the R&B chart, and No. 1 on the country chart. 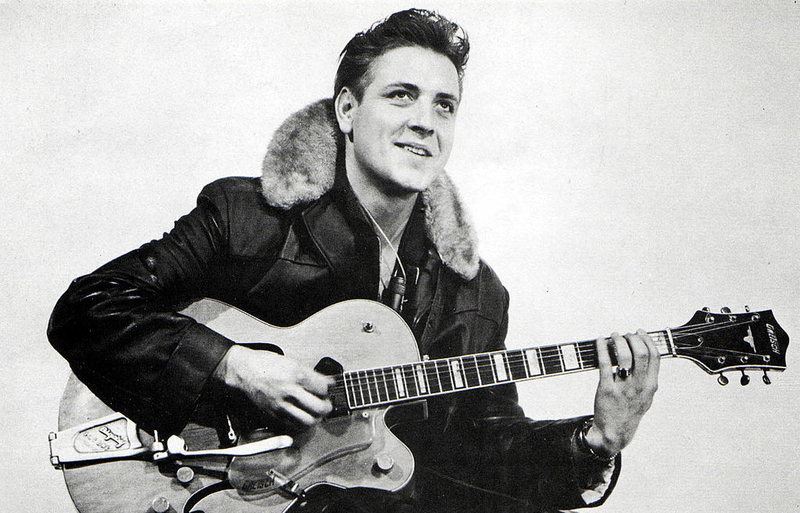 Written by rockabilly artist Eddie Cochran and his manager Jerry Capehart, the song was released as a B-side in August 1958, reaching No. 8 on the Billboard Hot 100. 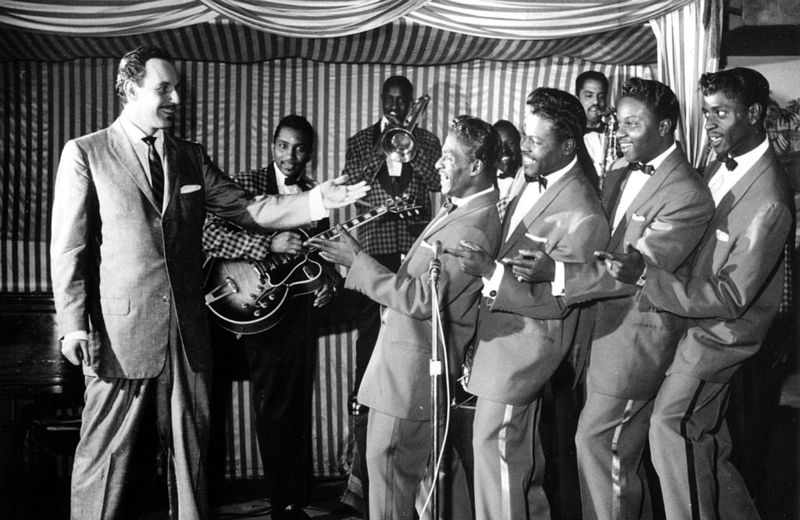 During recording in March 1958, Cochran sang both the vocal and bass vocal parts, played all guitars, and added the hand clapping. He also had the help of Connie ‘Guybo’ Smith on the electric bass and Earl Palmer on the drums. Since its release, the song has been covered countless times including by The Who and Jimi Hendrix. It sits at No. 73 on Rolling Stone’s 500 Greatest Songs of All Time. 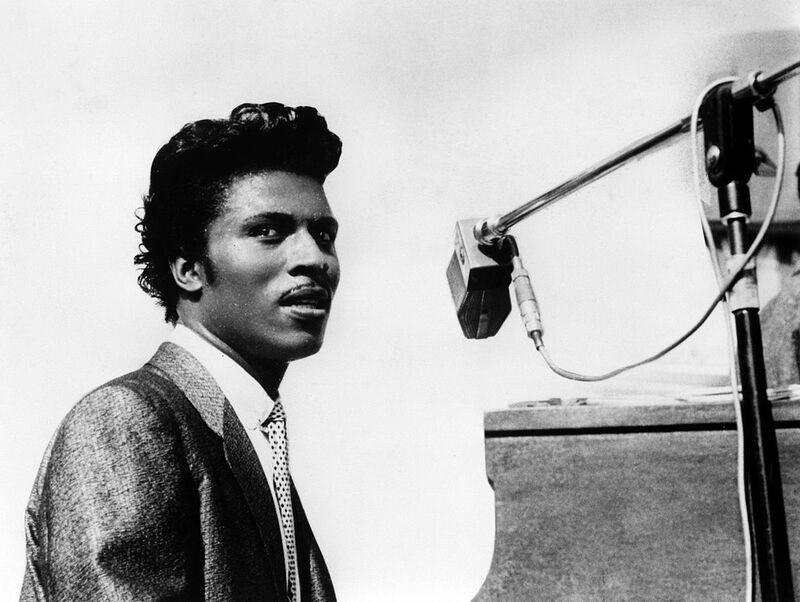 “Tutti Frutti” was recorded in 1955 and was written by Little Richard and Dorothy LaBostrie. The song means “all the fruit in Italian” with the beginning “A-wop–bop–a-loo–bop-a-lop-bam–boom!” — the original drum pattern that Richard had imagined. The song’s upbeat and hard-hitting instruments and lyrics make it one of the songs that can be traced back to the origins of rock and roll. 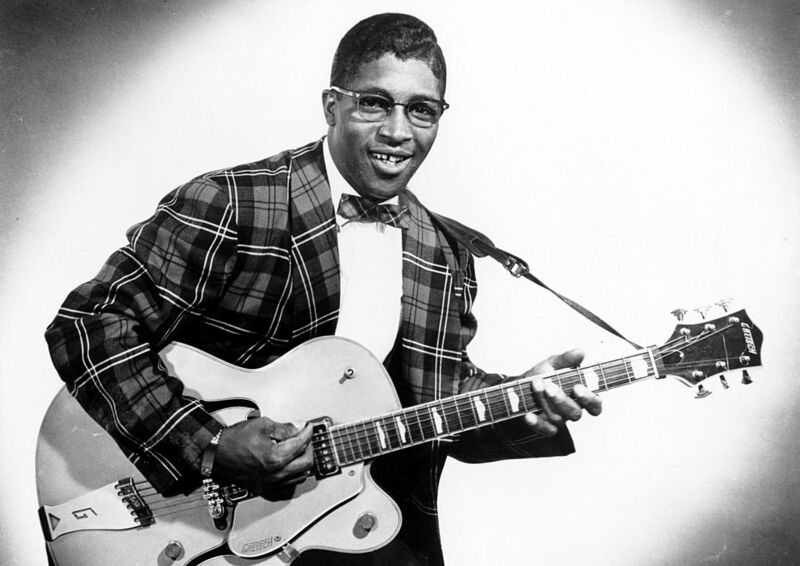 “Bo Diddley” was recorded and sung by rock and rule-blues musician Bo Diddley in 1955. Almost directly after its release, it became a hit single and stayed on the R&B charts for 18 weeks with two of them in the No. 1 spot. It was Diddley’s first recording and turned out to be his first hit single as well. 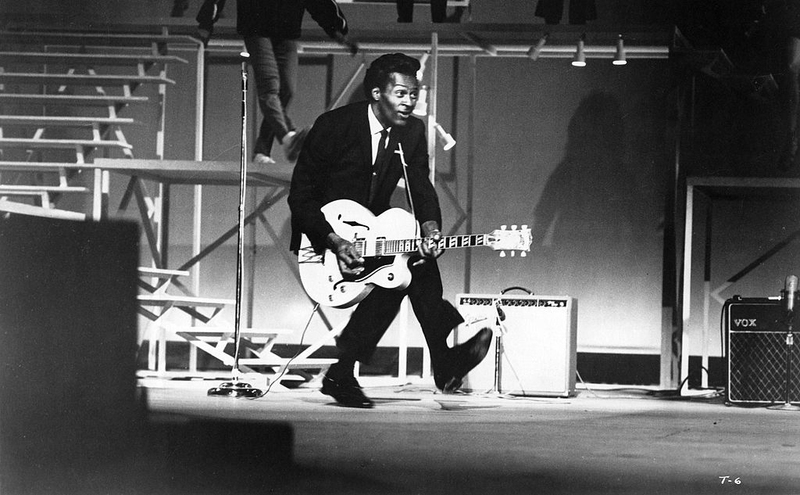 The song is a combination of African rhythms and use of guitar chords which became known as a Bo Diddley Beat. The song received many accolades from Rolling Stone, The Grammy’s, and the Rock and Roll Hall of Fame. 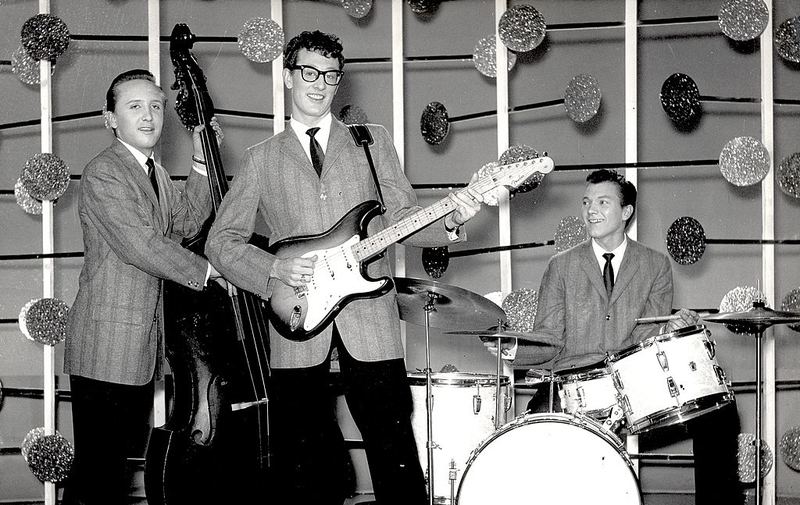 Buddy Holly first recorded “That’ll be the Day” in 1956, a song written by both Holly and Jerry Allison. Then, he re-recorded the track in 1957 with his new band The Crickets which achieved more success than his original recording. Holly was inspired to write the song after watching the John Wayne film The Searchers in which Wayne repeatedly says “that’ll be the day.” After reaching No. 2 on the R&B singles chart and No.1 on the UK charts, the song went gold in the United States in 1969 and was inducted into the Grammy Hall of Fame in 1998. This next singer sang about a pair of shoes that would go down in infamy. Can you guess who? 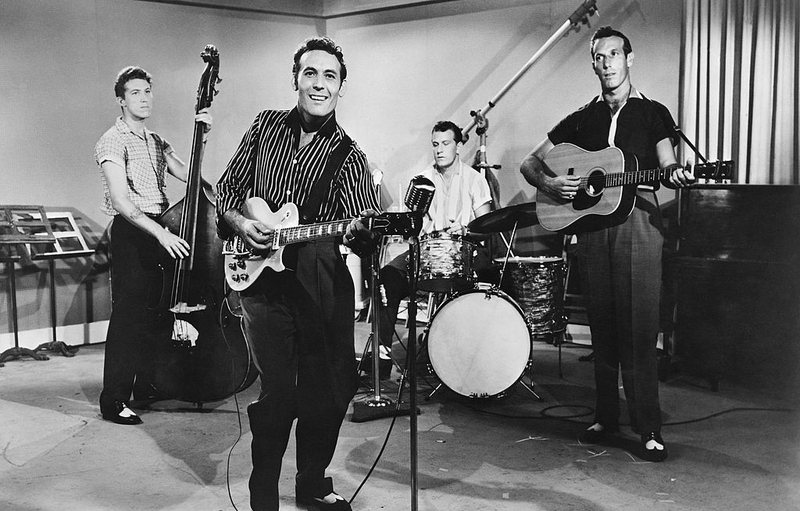 “Blue Suede Shoes” was written and recorded in 1955 by none other than Carl Perkins himself. Due to its fusion of blues, country, and pop elements, it’s considered one of the first rockabilly records ever released. 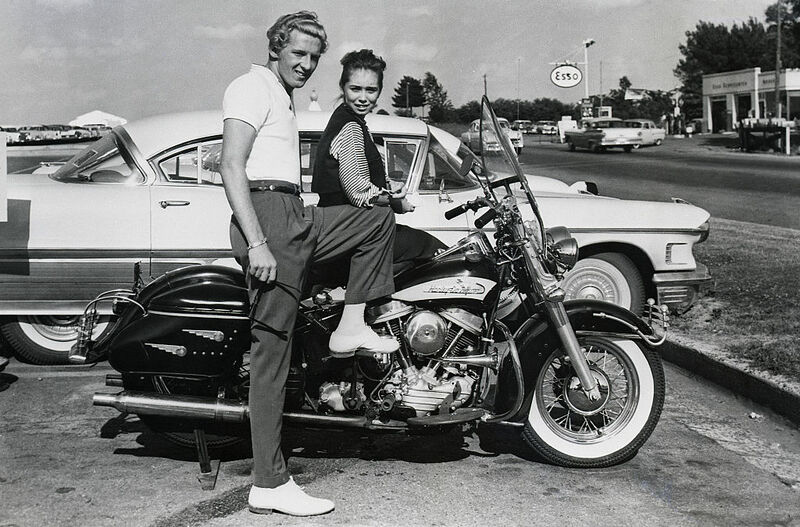 Perkins got the idea for the song from Johnny Cash but only got around to writing it after seeing a boy wearing blue suede shoes at a dance that he was playing at. The song went on to sell over 1 million copies, making it the first country song to cross over to the rhythm and blues and pop charts. Released in 1958, “Johnny B. Goode” was a rock and roll song first written by Chuck Berry in 1955 and was recorded and released years later. The song became an instant hit and peaked at No. 2 on the Billboard ‘s Hot R&B Sides chart and No. 8 on the Hot 100 chart. Ranked No. 7 on Rolling Stone’s 500 Greatest Songs of All Time, it is described by The Guardian as “probably the first song ever written about how much money a musician could make by playing the guitar […] No song in the history of rock’n’roll more jubilantly celebrates the downmarket socioeconomic roots of the genre”. Written by Jerry Leiber and Mike Stoller, “Jailhouse Rock” was recorded by Elvis Presley and released on September 24, 1957. The song quickly became Elvis Presley’s first major hit and was featured in Presley’s movie Jailhouse Rock. 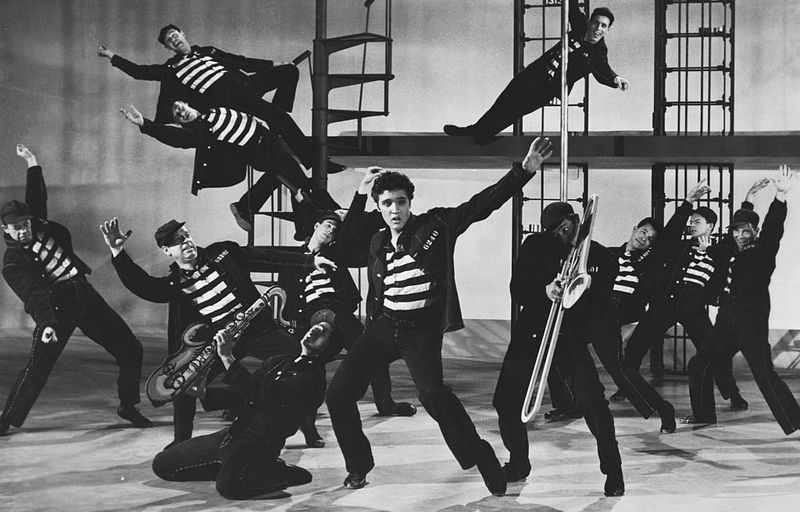 In the film, Elvis performed a choreographed dance with a group of male prisoners although it differs from the original track with some extra instrumentation and vocals. The song was No. 1 on both country and the R&B charts and is ranked No. 67 on Rolling Stone’s 500 Greatest Songs of All Time. 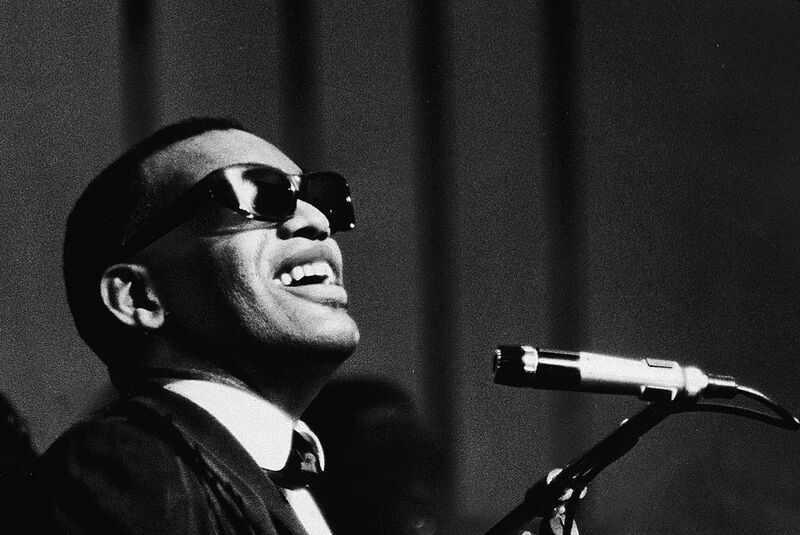 “What’d I Say” is a song by Ray Charles which was released in 1959. It was one of his first successful soul track singles that was split into two parts. Interestingly enough, the song came about when Charles and his orchestra had extra time to play after a show and improvised the track. After seeing the response from the crowd, Charles told his producer that he was going to record it. The song received split reviews from critics yet still went on to reach No.1 on the Billboard R&B chart and No.6 on the Hot 100. 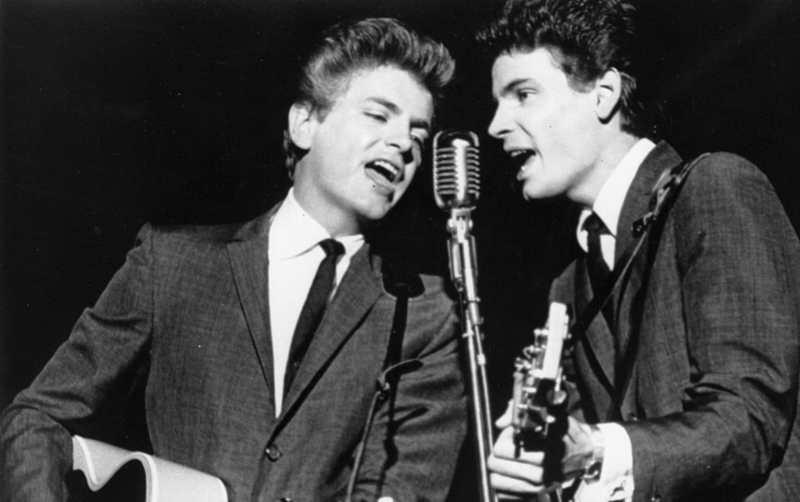 Originally written by Felice and Boudleaux Bryant, “Bye Bye Love” was the first recording by the Everly Brothers. The track was released in 1957 and managed to peak at No.2 on the Billboard pop charts and No.1 on the Cash Box Best Selling Record chart. The song had success as a country track reaching No.1 and was also the first song that Paul McCartney ever performed on stage. The song has since been covered by numerous successful bands including the Beatles, Simon & Garfunkel, and more. Performed by the doo-wop group, the Penguins, it was released as their debut single in October 1954 with Dootone records. The band was just over a year old when the record was released and they recorded it in a garage in Los Angeles. It was the first independent label release to appear on Billboard’s national pop charts where it reached spot No.10. It also did incredibly well on the R&B charts and remained at No.1 for numerous weeks. Although it was the Penguin’s only hit, they still managed to sell 10 million copies. 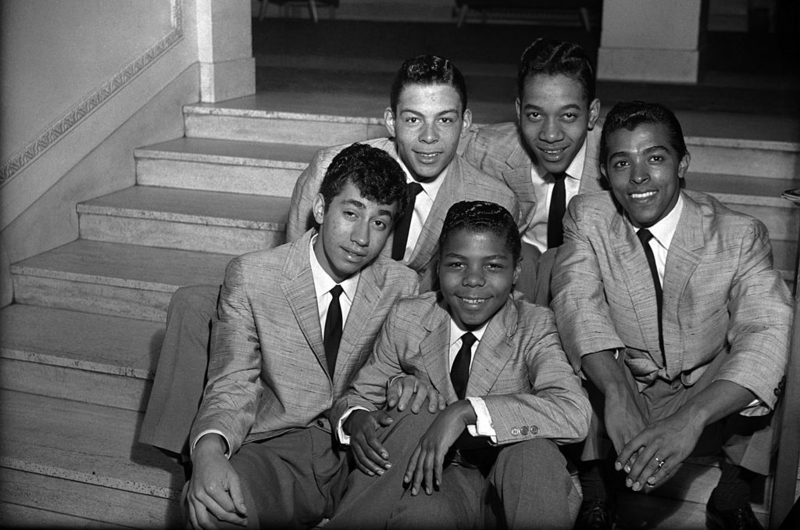 Released in January 1056, “Why Do Fools Fall in Love” was a song recorded by Frankie Lymon & The Teenagers. The song was an instant success and skyrocketed Lymon’s popularity after it reached No.1 on the R&B chart, No.6 on the Billboard pop singles chart, and No.1 on the UK Singles Chart. The song also received some success when covered by the doo-wop group The Diamonds and again after it was released by Dianna Ross in 1981. 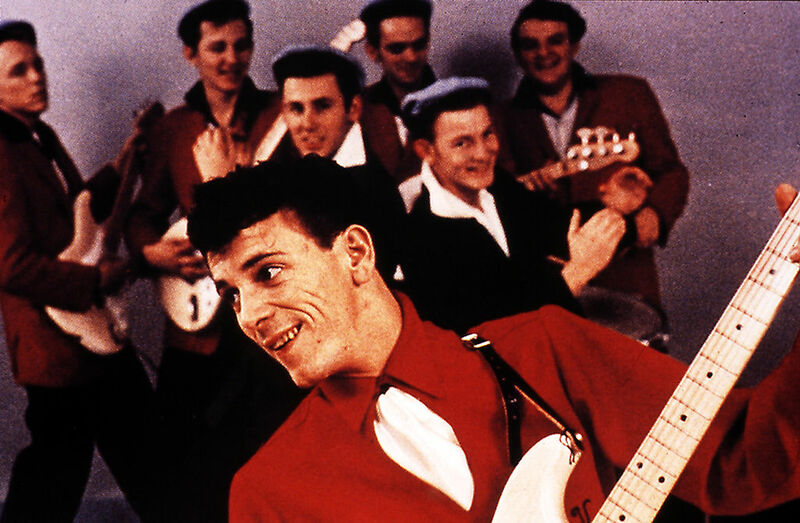 “Be-Bop-a-Lula” is a rockabilly song released by Gene Vincent and His Blue Caps in 1956. The song came into fruition while Vincent was recovering from a motorcycle accident. While in the hospital, he met Donald Graves who wrote the lyrics while Vincent provided the tune. However, Vincent’s manager, Bill Davis bought out Graves for his credit on the song and made himself the co-writer. The song was an immediate success and did well on all three of the United States charts and sold over 2 million copies in the first year. It has since been covered numerous songs by prominent artists. “Lawdy Miss Clawdy” is an R&B song that was recorded by Price along with Fats Domino and Dave Bartholomew for Art Rupe and Specialty Records. It soon became the best-selling R&B track of 1952 and introduced “The New Orleans Sound” to the public. It was noted that after the song’s release that, “for a time, every new R&B song coming out of New Orleans sounded suspiciously like “Lawdy Miss Clawdy.” It was also one of the first R&B songs to catch the attention of Southern youth, Elvis Presley included. 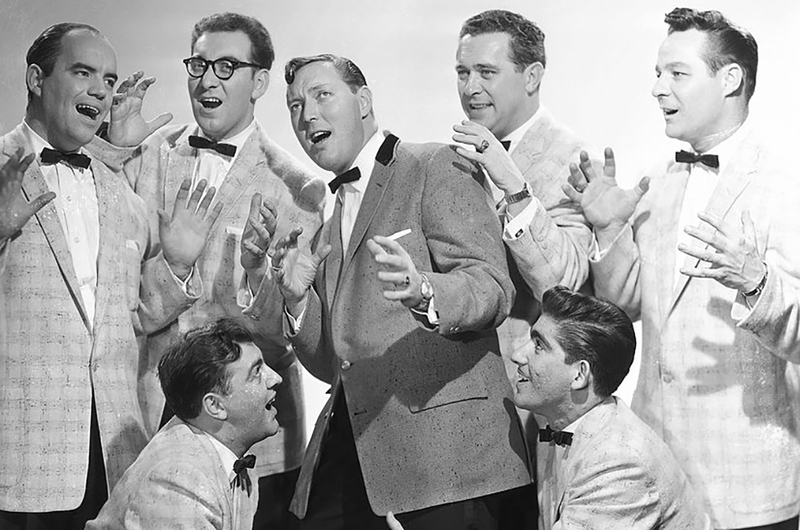 Written by Fred Paris and recorded by his group the Five Satins, “In the Still of the Night” was released in 1956 and didn’t receive immediate attention. Although it was well-liked by some, it only peaked at No. 24 on the national pop charts. However, in the later years, it was frequently played on the radio and is now considered one of the best doo-wop songs of all time. The song was later recorded by Boyz II Men in 1992 and can be heard in several films. Originally, “I Only Have Eyes For You” was a love song written by Harry Warren and Al Dublin for the 1934 film Dames. It was written as a jazz piece that has been covered numerous times over from artists such as Peggy Lee, Art Garfunkel, Rod Stewart, and more. 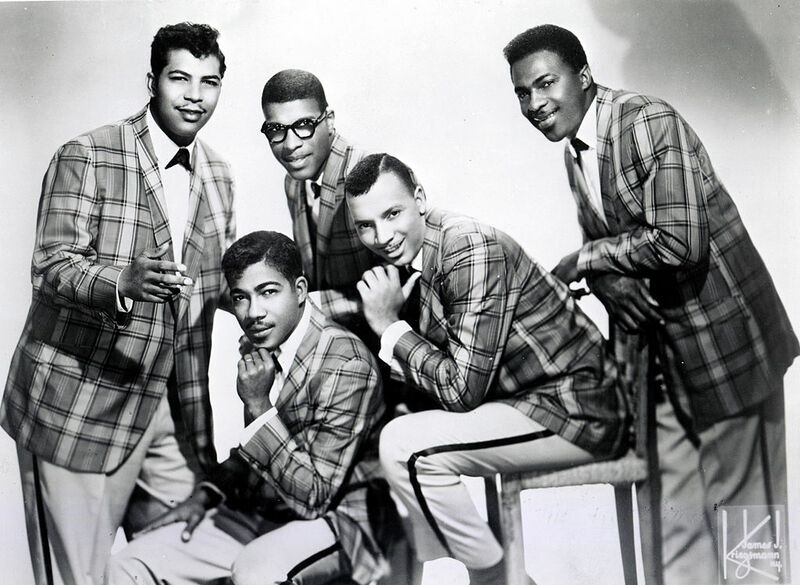 However, the most successful and well-known version was by the doo-wop group The Flamingos in 1959. The song was included in their debut album Flamingo Serenade and reach No.11 on the Billboard Hot 100. 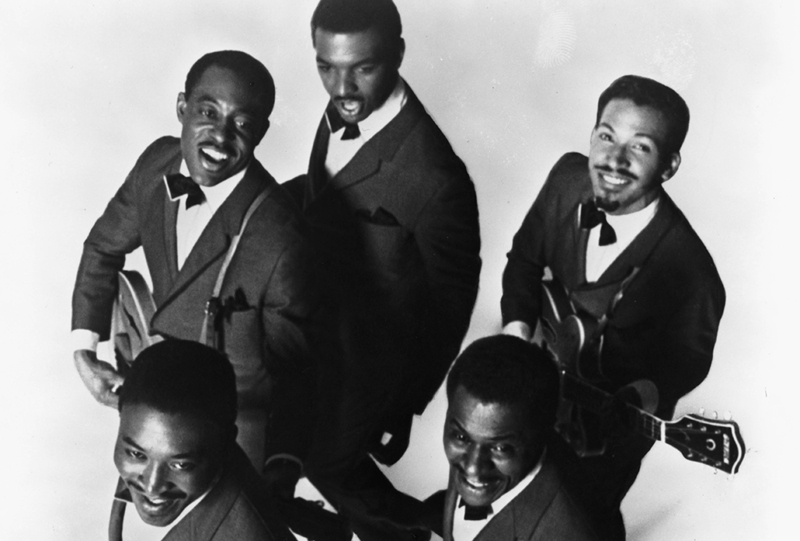 Written by Arthur Brooks, Jerry Butler, and Richard Brooks, “For Your Precious Love” was performed and recorded by Jerry Butler & The Impressions in 1958. It was released under Vee-Jay Records where it reached No.11 on the Top 100 charts and Billboard’s Best Sellers in Stores. The song was covered by multiple artists such as Otis Redding with Jerry Butler making another version of the song in 1966 which only peaked at No.99 on the Hot 100. Country artist Johnny Cash wrote and recorded “I Walk the Line” in 1956, a song that only took him 20 minutes to make. 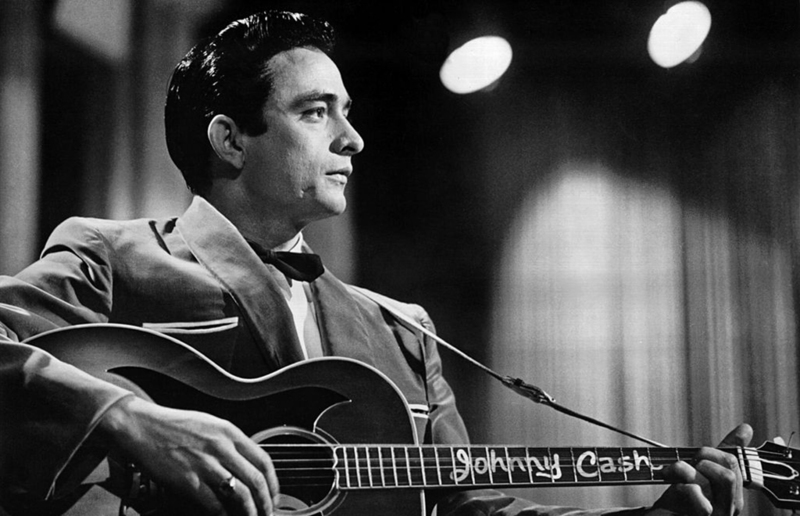 Although it wasn’t an immediate chart-topper, after numerous attempts, the song eventually became Cash’s first No.1 hit on the Billboard charts. Over the 43 weeks that the song remained on the record charts it had sold over 2 million records. The track is one of Johnny Cash’s most recognizable tunes and has been ranked as No.1 on a list of the 100 greatest country songs of all time. Released in 1957 by Keen Records, “You Send Me” was originally recorded by Sam Cooke as his debut single. The song received a lot of attention and helped get the ball rolling for the rest of Cooke’s career. The song did incredibly well on the charts achieving the No.1 position on both the Billboard Rhythm and Blues Records chart and the Billboard Hot 100. 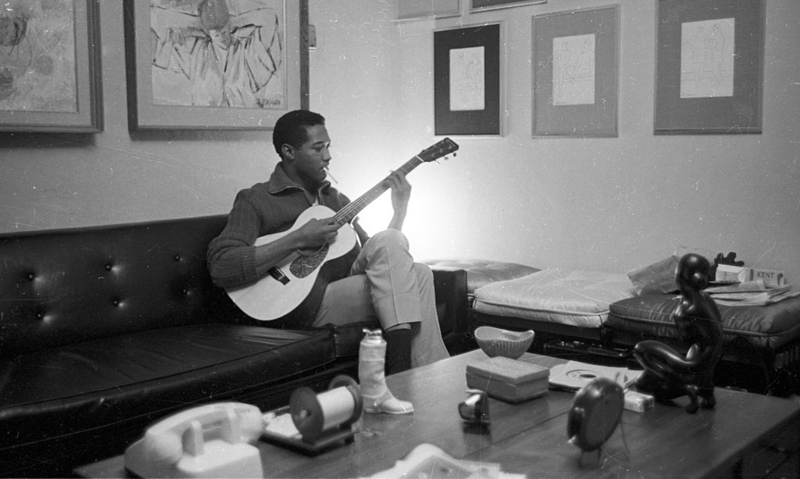 Although Cooke wrote the song, he credited it to his younger brother L.C. so that his own publisher wouldn’t profit from it. 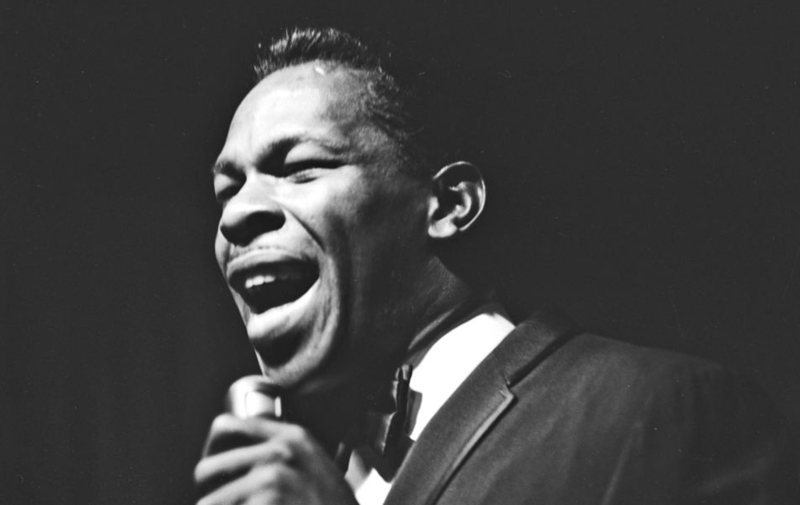 The track is considered one of the greatest soul songs of all time and is still revered today.